Potholes have cost British drivers an estimated £915 million in car repairs over the past year, a recent report has revealed. The research, undertaken by garage chain Kwik Fit , has shown that the cost implication of Britain’s deteriorating road surfaces has risen by more than a third in just two years. Although the average cost of car repairs is increasing (£108.60 in 2016 to £111 in 2018), Kwik Fit claims that the main reason for this huge figure is the volume of vehicles needing repairs. 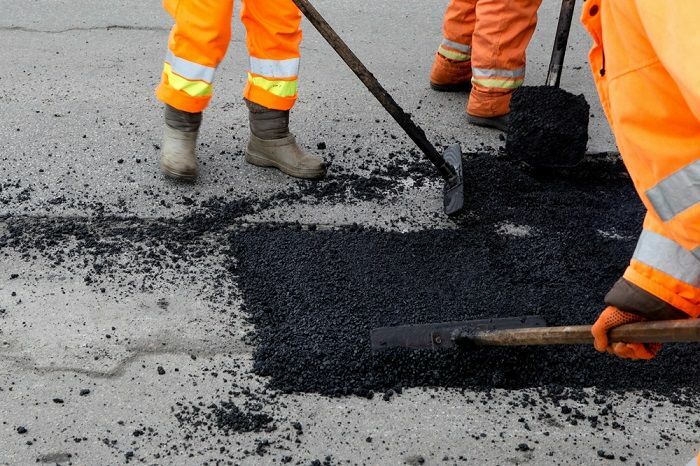 In order to fix the problem of Britain’s pothole-riddled roads, the government must ensure that funding is available to support local authorities. A UK government Department for Transport spokesman recently told the BB C: “This government is taking the big decisions for Britain’s future and investing a record £23bn on our roads to improve journeys. If you’re interested in keeping Britain’s roads safe and fit for purpose, take a look at our highway job vacancies. By doing so, you could help to tackle the pothole crisis and make sure that drivers and cyclists can use the road networks without fear of damaging their cars or themselves.